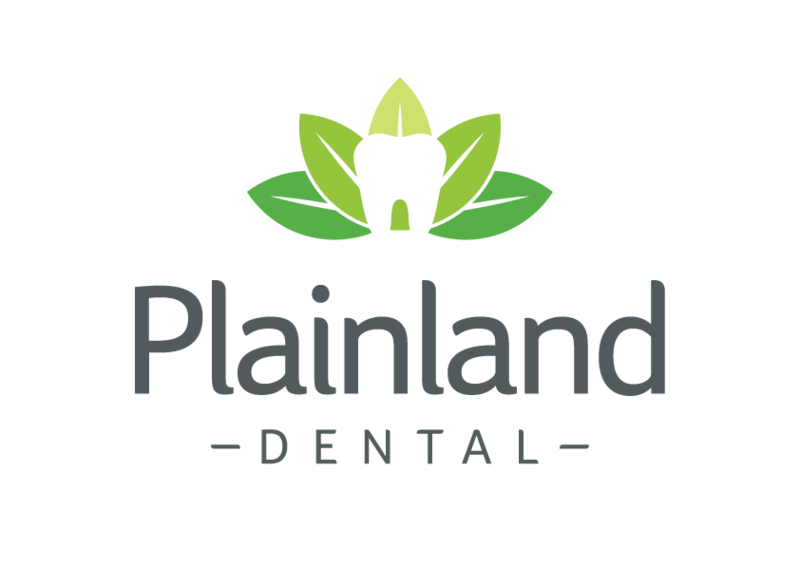 Elise started dental assisting in 2005 and joined the Plainland Dental Team in 2010 when it first opened up in March. She lives locally and enjoys getting to know the other locals in the area. Elise is happy to assist you with your appointments and financial needs. 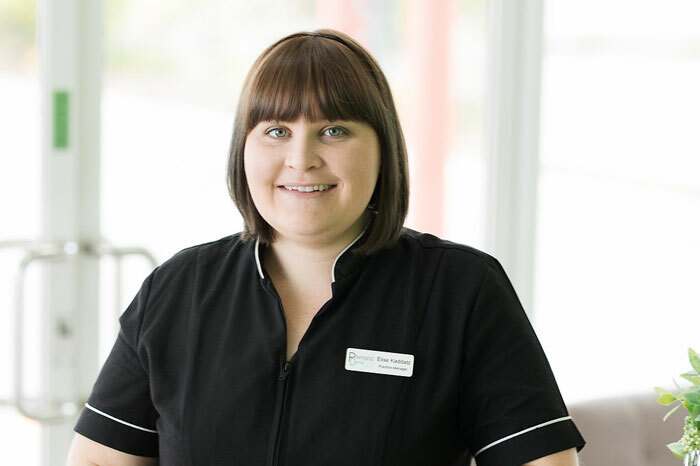 Outside of work, Elise loves spending time travelling the world with her husband, and enjoys spending time at church with her family and friends.